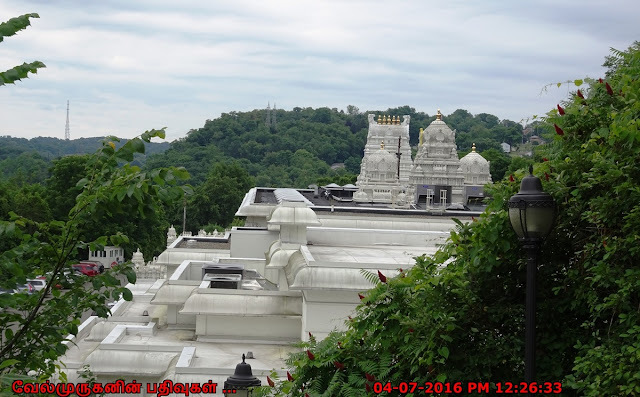 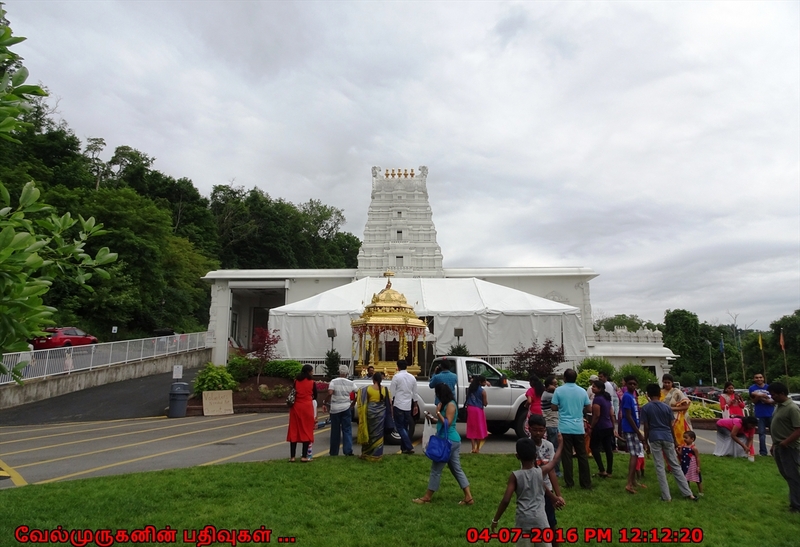 Sri Venkateswara Temple (S. V. Temple) is located in Penn Hills, an eastern suburb of Pittsburgh, PA, USA. 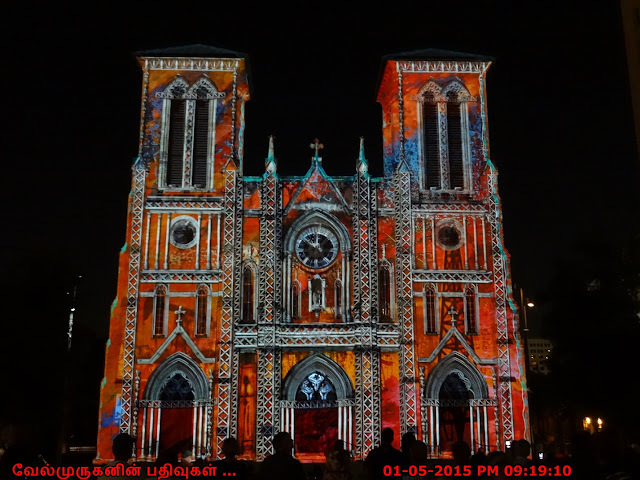 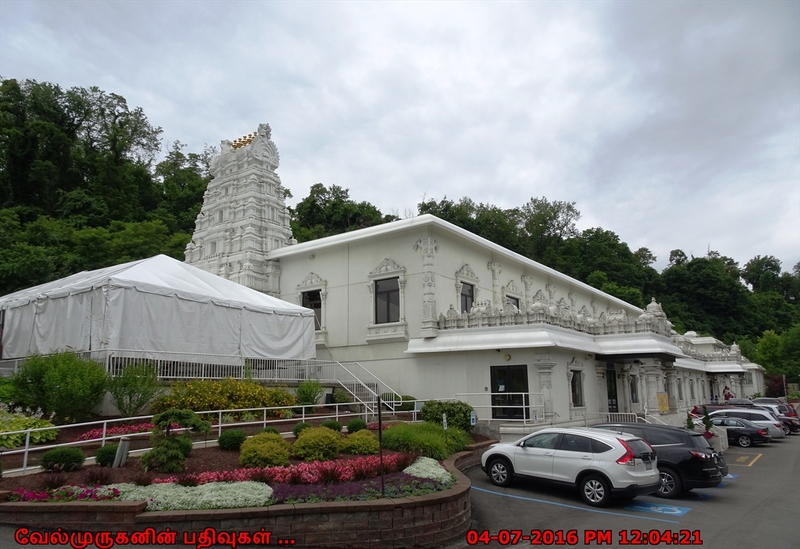 It is one of the earliest traditional Hindu Temples built in the United States. Sri Venkateswara Temple organization was established on Aug 7, 1975. 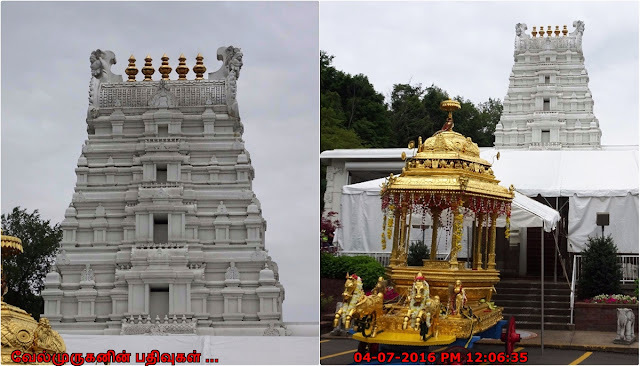 Assistance from Tirumal Tirupathi Devasthanam (TTD) for construction of the temple was requested on Sept 11, 1975 and granted on the same day. 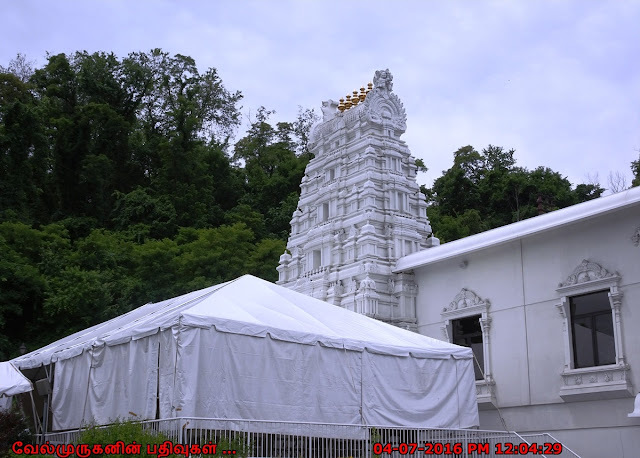 On June 30, 1976 ground breaking was performed and was followed by pratisthapana on Nov 17, 1976. Daily worship is being performed continuously ever since. 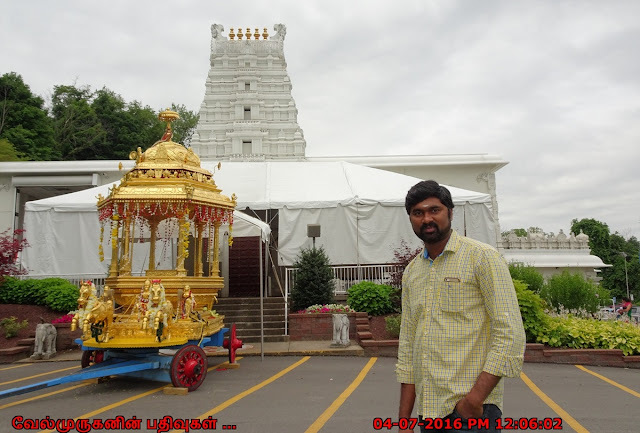 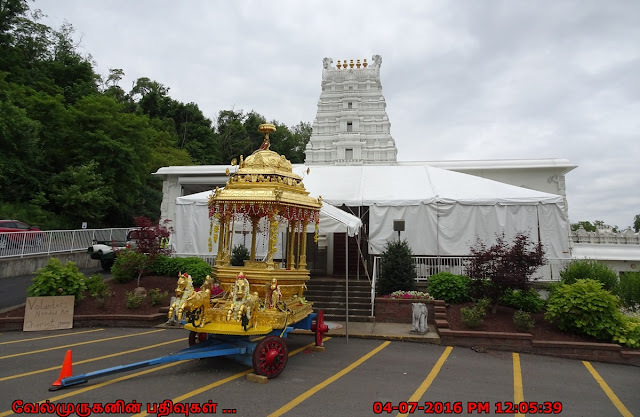 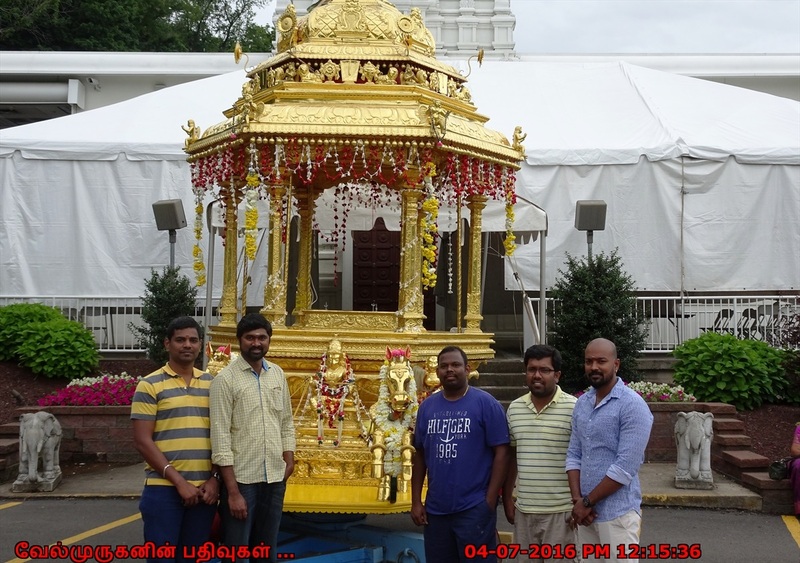 The Mission of Sri Venkateswara Temple in Penn Hills, Pennsylvania is to provide a place for Hindus to worship in traditional style and to provide religious, humanitarian, cultural and educational resources to all interested in Hinduism. In addition, Sri Venkateswara Temple shall propagate ideals for world peace, harmony, spiritual and personal health through the tenets underlying Hindu faith which is Sanatana Dharma. 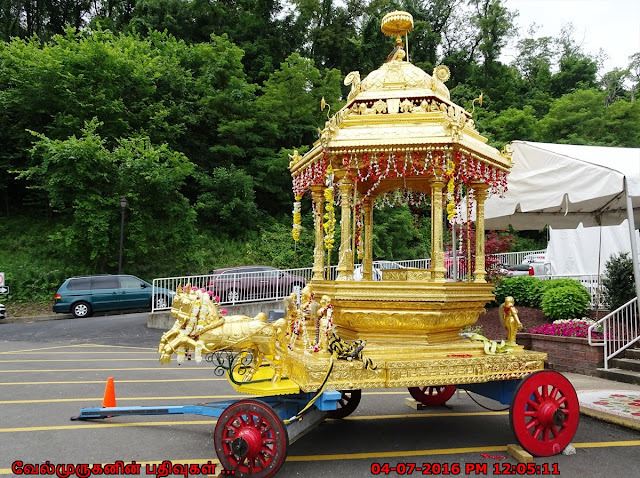 Several types of religious services performed at the Temple: Archana, Abhishekam, Sathyanarayana Puja, Kalyana Utsavam, Homa and many others which are published under "Services", "Programs & News" menu items in the temple website.